Skilled Trades Are For Everyone! Yesterday, Tasheba Hamilton and I met iron worker Ambra Melendez and sheet metal worker Thelma-Louise Fernandes at a Brooklyn Navy Yard meeting, about how to improve the welding courses offered there to high school students. With an ever growing shortage in skilled labor, we need to start encouraging more young men AND women to explore these careers. Thank you Ismail Ocasio for the invitation. Thank you Gavaskar Reid for hosting the Engineering & Architecture Commission at NYU Center for Urban Science + Progress today. 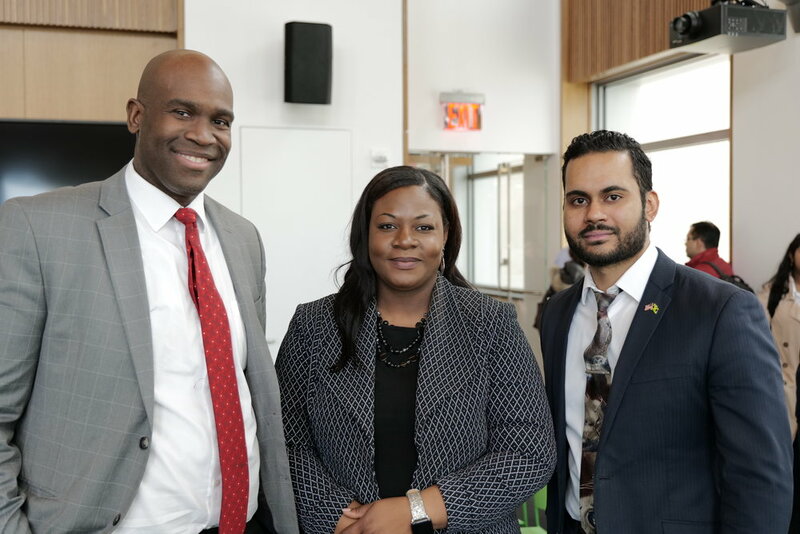 It was nice to hear different perspectives on #cte and #stem education, and it also allowed Tauris Tech VP Tasheba Hamilton and myself to network with other like minded people. Upcoming Field Training: Replacing burned out compressors. The New NYC Refrigeration Exam Practical Is Coming! 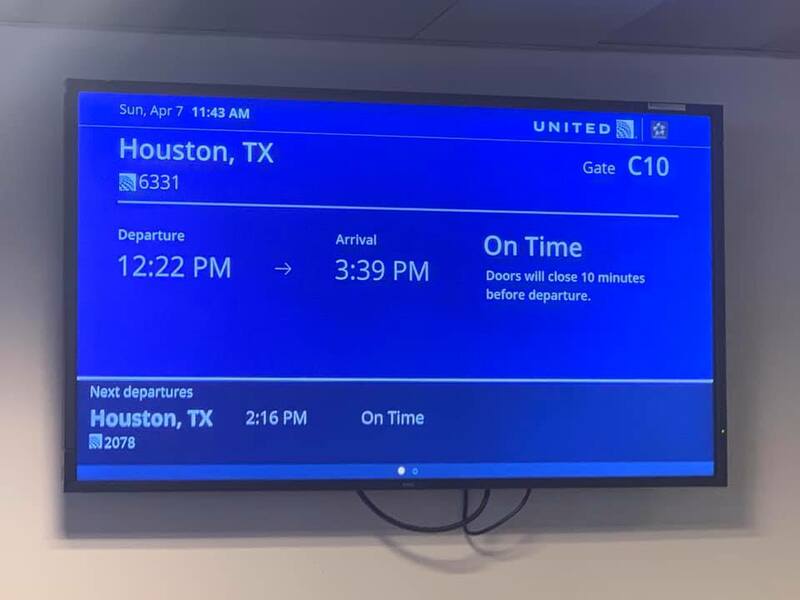 It took a lot to get there, but I am incredibly grateful that I had the opportunity to tour the 4 million square foot manufacturing plant for Daikin North America in Houston, Texas. I can’t thank Art Grant and Larry Thiel from Daikin enough for the invitation. And special thanks to Tasheba Hamilton, Tom Abogabal and Ryan Luna for taking the trip with me. Daikin and Tauris Tech share a common philosophy about the giving people opportunities to work in new fields, as well as the need to provide training to ensure that they will be successful. Hopefully this is the start of a long and fruitful relationship. We’re going to discuss a collaboration with one of the world’s biggest HVAC companies. Stay tuned! Server Room Split System Install. No better way to learn how a component works than to open it up. Today, Tauris Tech VP Tasheba Hamilton and I toured the Testo Instruments - North America facility in New Jersey. Anyone who’s seen my videos or attended my seminars know how much of a fan I am of Testo products. Thank you Michael Ficacci for the invite, and I cannot wait to talk more about working together in the future. — with Tasheba Hamilton. 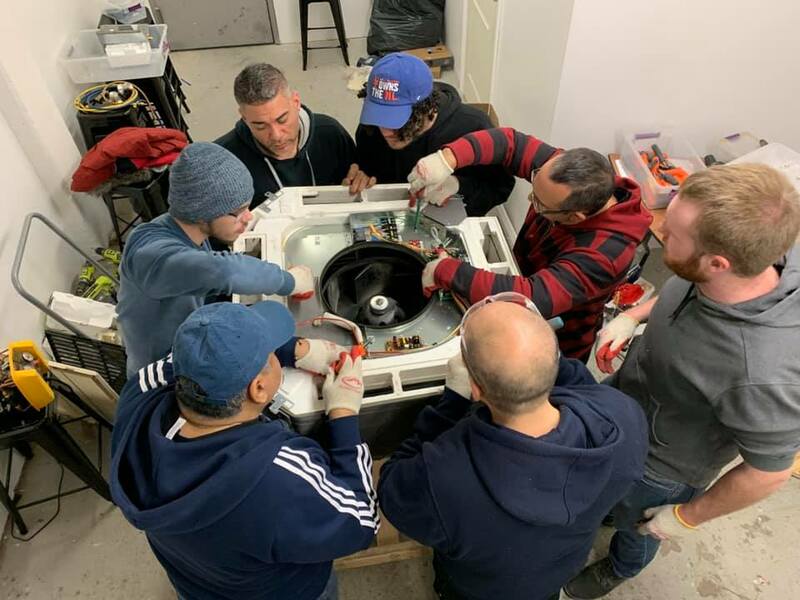 All Hands On Deck At Tauris Tech! As the former Technical Director for a trade school I am very aware of the process of becoming accredited with the State Education Department. 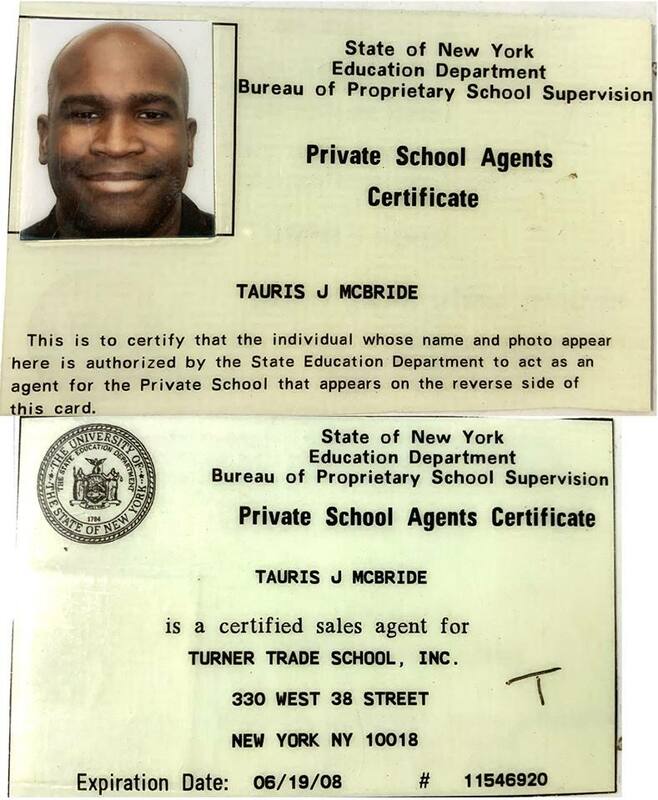 Not seeking accreditation for Tauris Tech was not an easy decision, because it prevents our students from using financial aid to pay for our courses; but it's one I had to make. Accreditation would require us to wait up to a year for approval from people who have less industry knowledge and real world experience than the people on our team. People take our courses, because they need better jobs now, not a year from now. And worse, we would be required to resubmit to this process, every time we wanted to update our 30% or more of our curriculum; which is why most accredited trade schools have not updated their curriculum for DECADES! At Tauris Tech our mission is offer cutting edge training, so that our students get qualified where it really counts; in the real world, not the classroom! The Tauris Tech App is almost ready. This will be the first skilled trades mobile training platform! Learning is a team sport! 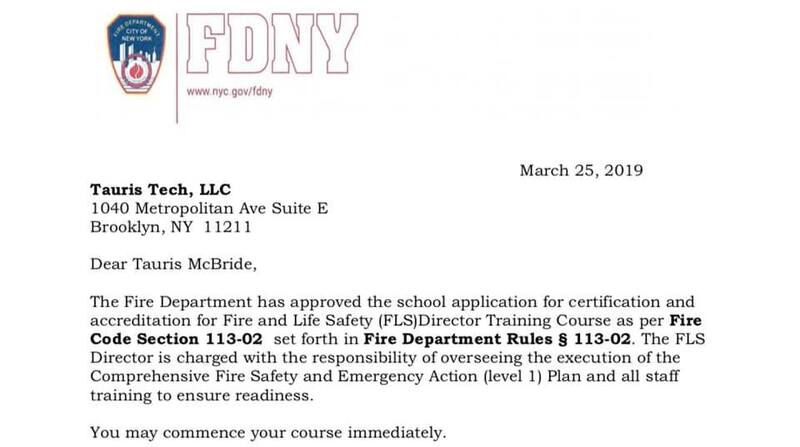 Tauris Tech has been approved to offer training for NYC Fire, Life, Safety Director online. Our first class will begin in mid April. Objective - Repair short circuited heat pump compressor motor. Watch It, Try It, Teach It!